Home - Kairos Services Inc.
Got a certified letter from OFCCP? Need experts to get you through the audit process? 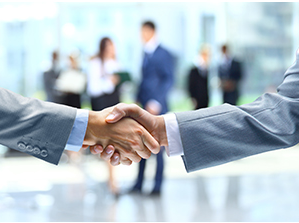 KAIROS SERVICES, INC. staff has extensive experience in both the public and private sectors. 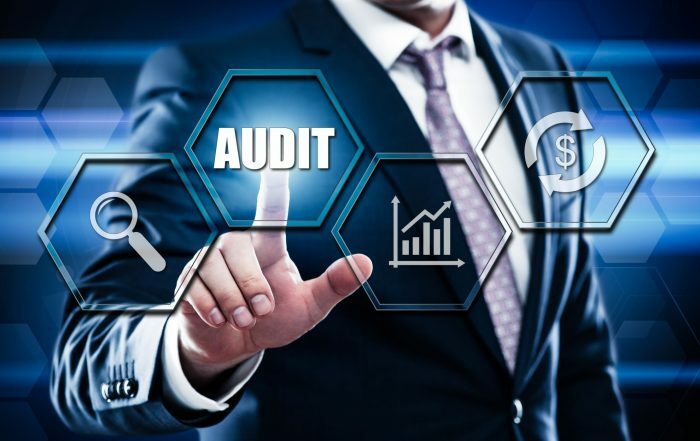 KAIROS SERVICES, INC. staff has extensive experience in both the public and private sectors, including former compliance specialists and managers with OFCCP. Kairos provides services that will enable your company to comply with the online EEO-1 & VETS 4212 report filing requirements. 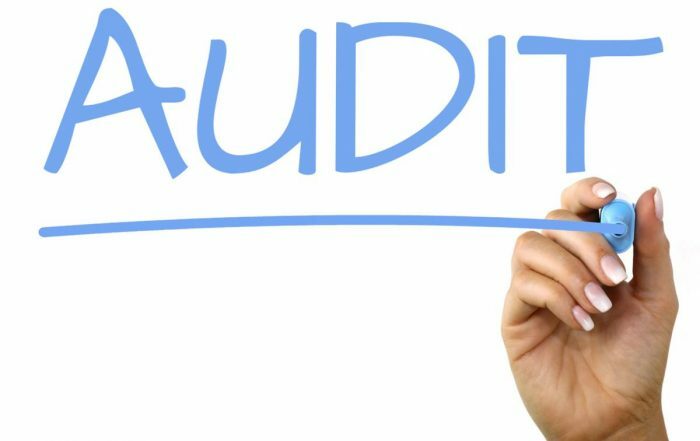 All of our auditors have extensive OFCCP backgrounds in affirmative action, equal employment opportunity and workforce diversity compliance. KAIROS SERVICES, INC. designs, develops and delivers training programs on a wide range of EEO and Affirmative Action and related topics. Kairos’ Compensation Analyses are designed to highlight issues OFCCP would find in an audit of your company’s job groups and job titles. Our analyses are conducted in the exact same way OFCCP conducts its preliminary analyses. We’re here to help answer your questions. Affirmative Action matters can be complicated, our experts are on hand to help inform you of every aspect regarding your topic. Type 'KAIROS' below without the quotes to help us reduce spam. Audit support is provided exclusively by former OFCCP Compliance Officers. Confidential and customized analysis report is provided with each AAP. Data cleanup done right! Ask our data junkies about how we “scrub” data. 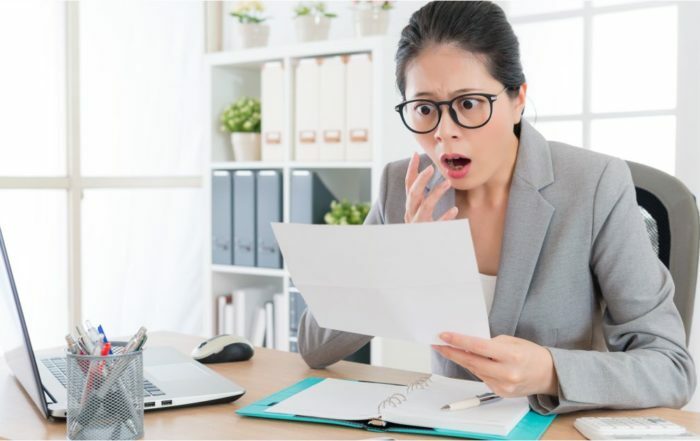 Did you receive a Certified Letter from OFCCP? Do you need an expert to get you through the audit process? 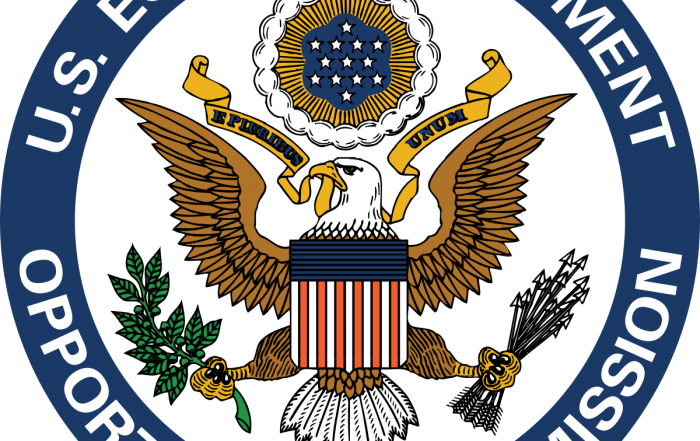 Would you like an exemplary former OFCCP Manager to represent you? If you are a federal contractor wanting to outsource your affirmative action work to a company with extensive and direct OFCCP experience that prepares quality and compliant AAPs and knows how to get you through the most difficult of audits, you have come to the right place. If you don’t believe us, ask our clients!